​We specialize in integrating acoustical & audio visual systems into all commercial environments including corporate, public and educational sectors in Washington DC, Virginia, Maryland. 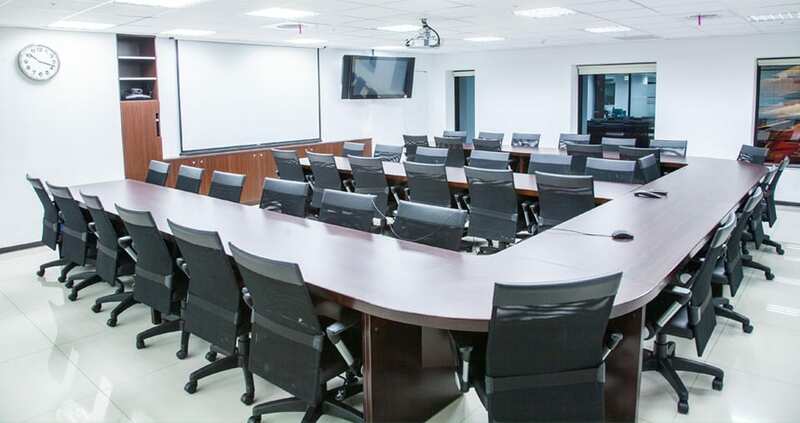 Our audio visual solutions are used to enhance the effectiveness of communications for a variety of applications ranging from video conferencing suites and general meeting rooms to boardrooms and broadcast quality auditoriums. Our ability to grow and adapt to the latest technology and customer needs has made us a leader in the industry. A widely-recognized supplier of AV solutions, our flexibility allows us to provide a variety of services to a wide range of industries. From classrooms to courtrooms, boardrooms to lecture halls, and houses of worship to corporate complexes, we can create the ideal solution for you. ​We believe by investing in our infrastructure and people and continually reviewing our strategies we will improve the services we offer to our clients and provide a superior installation and maintenance service. We provide prompt, professional service, customized solutions and quality work, we ensure that your system is perfect for your space, your needs and your budget. We started as an AV Consulting firm in 2006 but realized that DC area needed much better AV integration firms - so we started doing design build. The ability to make simple designs which work as good as expensive systems is what makes us stand apart from our competitors. Unlike most other AV companies, we do not portray ourselves as jack of all trades. We do AV and acoustics are we are great at it. Interested in Zoom Rooms but don’t know where to start? We’re here to help! 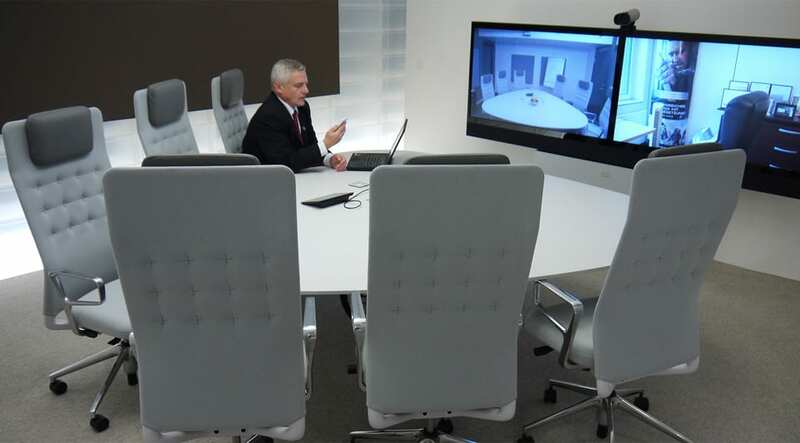 Zoom Rooms offers software-based video conferencing for any type of room. It works in them all! Learn more about the features, functionality, and the services available to transform your conference room experience. AVDC is a certified Zoom Rooms integration partner. Large rooms are all about reflections off of surfaces that contribute to higher reverberation times. Small Room Acoustics. The size of our small room environment has a major impact on the acoustical issues of the room, especially at low frequencies. Whether you need a fortress of solitude or want to start your own recording studio or music space, you will want to soundproof the space you intend to use. Unlike most other AV companies, we don’t portray ourselves as jack of all trades We do AV and Acoustics and that’s it and we are great at it. Get in touch with us today!